Palestinian former political prisoner, Dr. Abdul-Aziz Omar, from Jerusalem but deported/banished to Gaza in the recent prisoner exchange in October 2011, shared his thoughts with international activists in Gaza on the occasion of Palestinian Prisoners’ Day. These videos are suitable for screening, web distribution and more. Dr. Omar discusses his experience with arrest, torture, solitary confinement, interrogation, medical abuse, and calls for action. 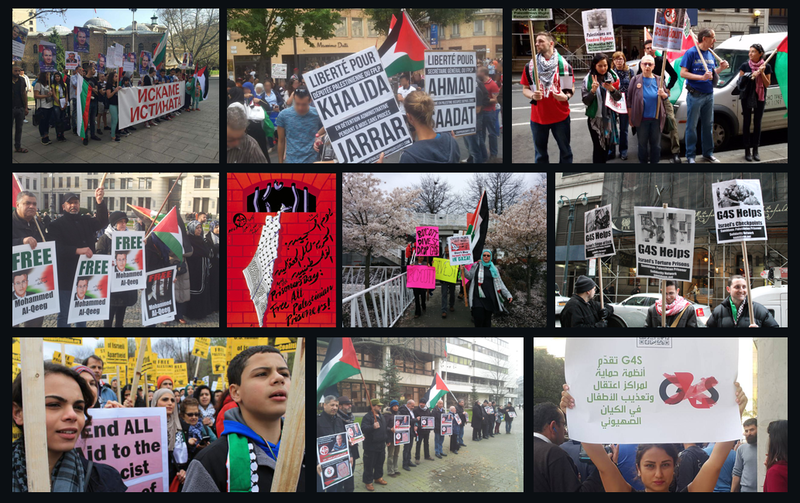 PALESTINIAN PRISONERS' DAY - Take Action to call for Freedom for Palestinian Prisoners!